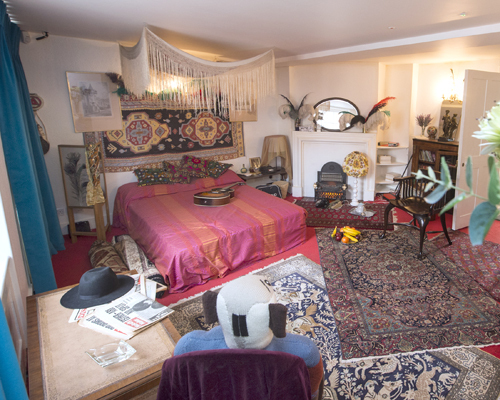 Jimi Hendrix’s old flat is now a museum: what can you find in there? The Guitar God’s former home in London is now a shrine to all things Jimi. Is this weird, or entirely acceptable? Radio X has a look. 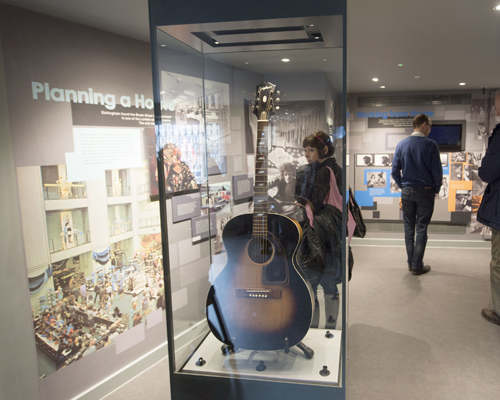 Opening today (Wednesday 10 February), a new museum dedicated to the life of musician and style icon Jimi Hendrix has opened in London. 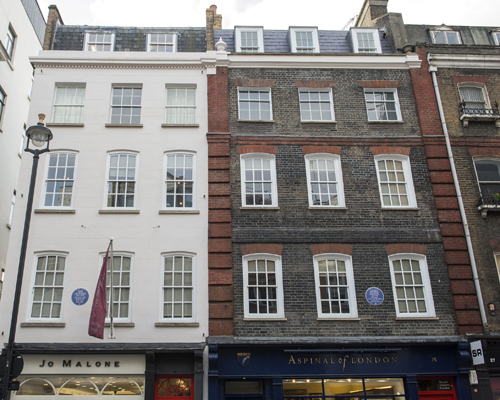 The flat, based at 23 Brook Street in the upmarket area of Mayfair, was ironically home to not only the late guitarist, but the building next door was occupied by the classical composer Handel, who lived next door (albeit over 200 years earlier). Hendrix lived in the flat between July 1968 and March 1969 and the building is now a permanent museum to the rock star, who died at the tragically early age of 27 in September 1970. The original decor has been faithfully reproduced, right down to Hendrix-style nick-nacks and horrible woodchip wallpaper. He’s not the first musician to have his old gaffe turned into a tourist attraction - both John Lennon and Paul McCartney’s childhood homes in Liverpool have now been bought and restored by the National Trust - but it’s always an eerie feeling to “step back in time” and imagine what went on within the four walls, and what great music was created there. 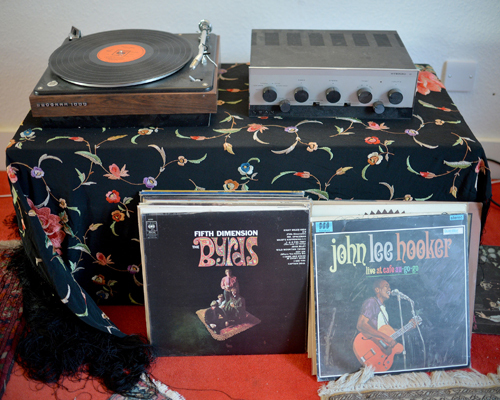 In the main room, visitors can rifle through Jimi's record collection and check out his "system". No Sonos or "soundbar" here, just a turntable to play his own records on. 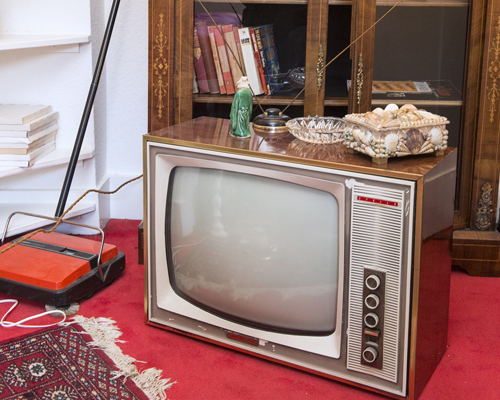 Over in the corner, there's an authentic 1960s TV, on which Jimi could have watched episodes of Coronation Street if he so desired. There's also a carpet cleaner in the corner. He was a conscientious young man, or Jimi - always liked to keep a tidy flat. Here's a recreation of Jimi's actual "crib" - who knows what kind of shenanigans went on here, eh? We bet that bed has a few stories to tell... about Jimi napping, dozing, sleeping or even sitting in bed playing guitar. 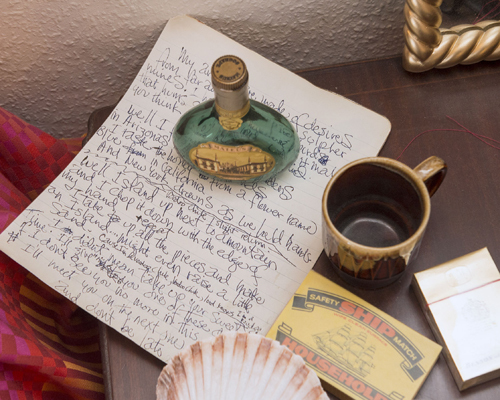 By Jimi's bed are some essential items and - why, what's this? - a hand-written draft of Voodoo Chile. Nice. 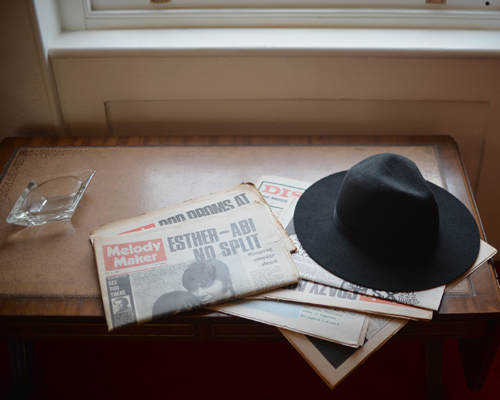 By the window there's a table with copies of the latest music press to check up on what's happenin' and a fetching trilby hat for public appearances. There's also some traditional "museum-y" stuff, including a video installation, images and more memorabilia to gaze on. The Handel And Hendrix Museum is open now at 25 Brook Street, Mayfair, London, W1K 4HB, seven days a week - check the official website for full details and booking tickets.